Today, LG is back with yet another teaser of the G6, this time they teased something very important which is about the camera, highlighting the dual camera at the back. 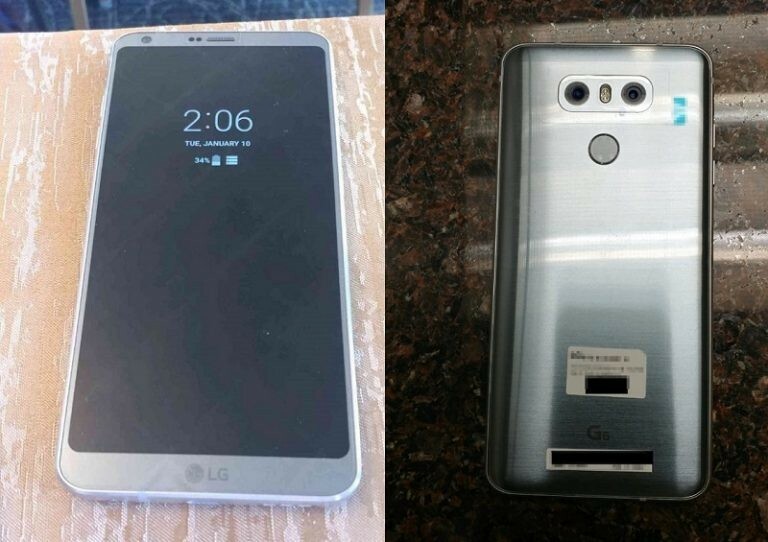 Earlier leaks showed off the rear of the device, which sported a similar camera setup as the LG V20. In a blog post, LG confirmed that the G6 will feature a dual 13MP cameras at the back, as well as a front-facing shooter with a 100-degree field of view. 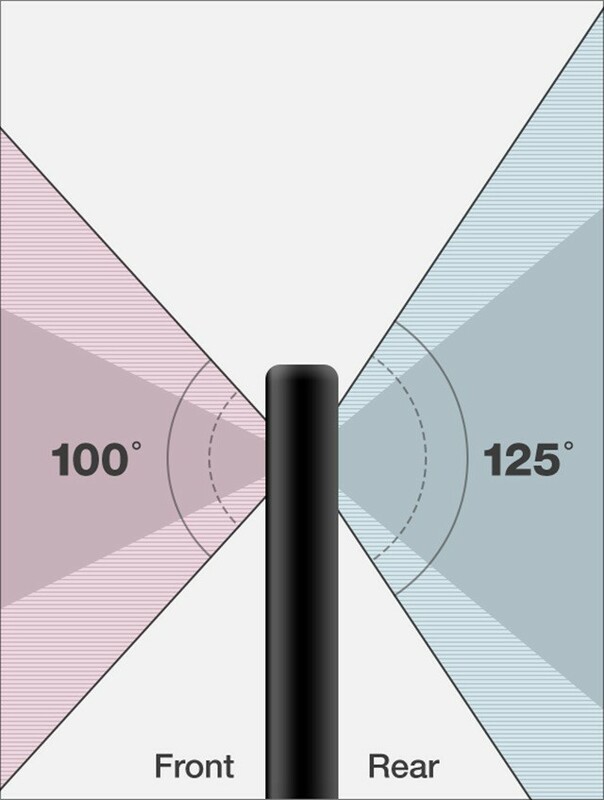 The back camera will offer 125-degree field of view, and LG says the regular sensor as well as the wide-angle lens are on an equal footing when it comes to image quality. With the G6 sporting a FullVision 18:9 display, LG is incorporating new features into the camera to take advantage of the display as you can see in the above image. The camera will be able to shoot square images in a 1:1 ratio, making it easier to share on platforms like Instagram. There's also the ability to make GIFs from photos in your camera roll, a 360-degree panorama mode, a food mode that boosts color and saturation, and new filters for selfies. In the recent leaks from 9to5Google show off the dual camera setup, as well as the always-on display at the front. Other details of the phone include a 5.7-inch "QHD+" display, Snapdragon 821, 32-bit Quad DAC, water resistance, and Google Assistant. The phone will be making its debut on February 26, so stay tuned for all the coverage from Mobile World Congress.